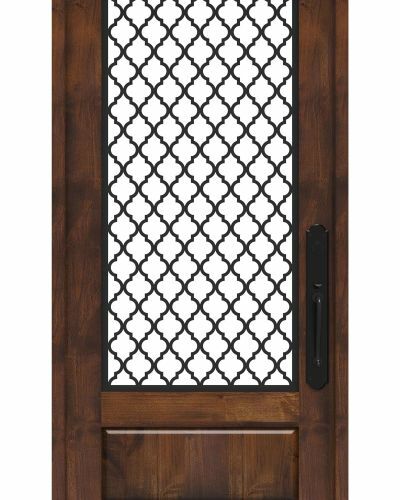 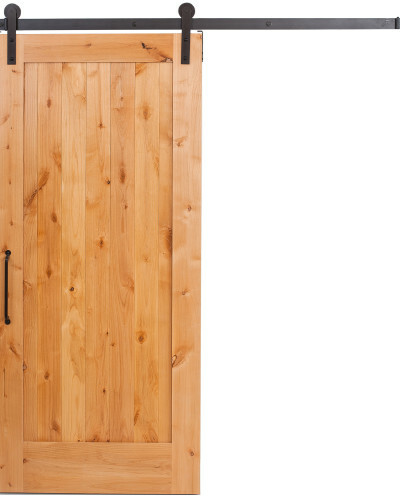 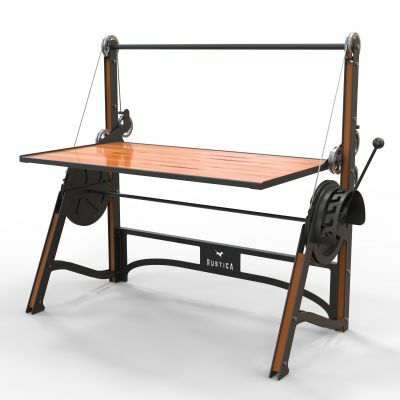 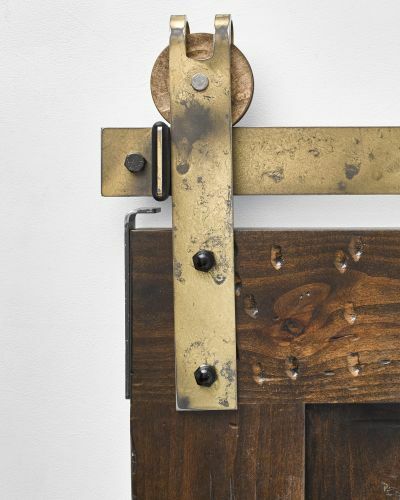 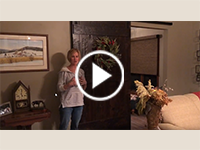 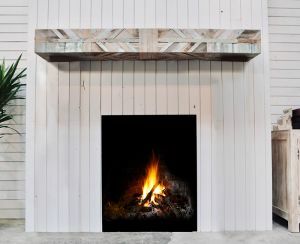 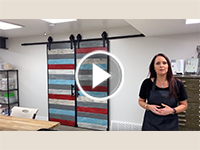 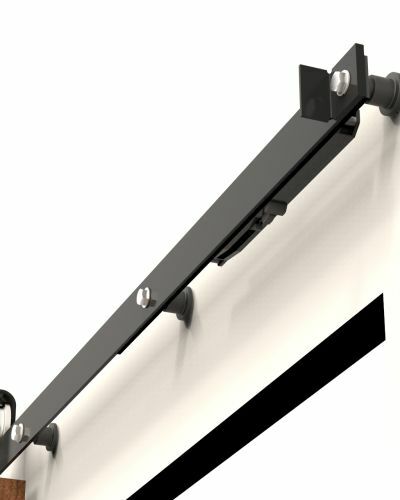 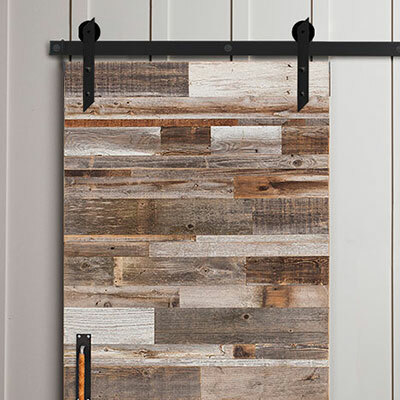 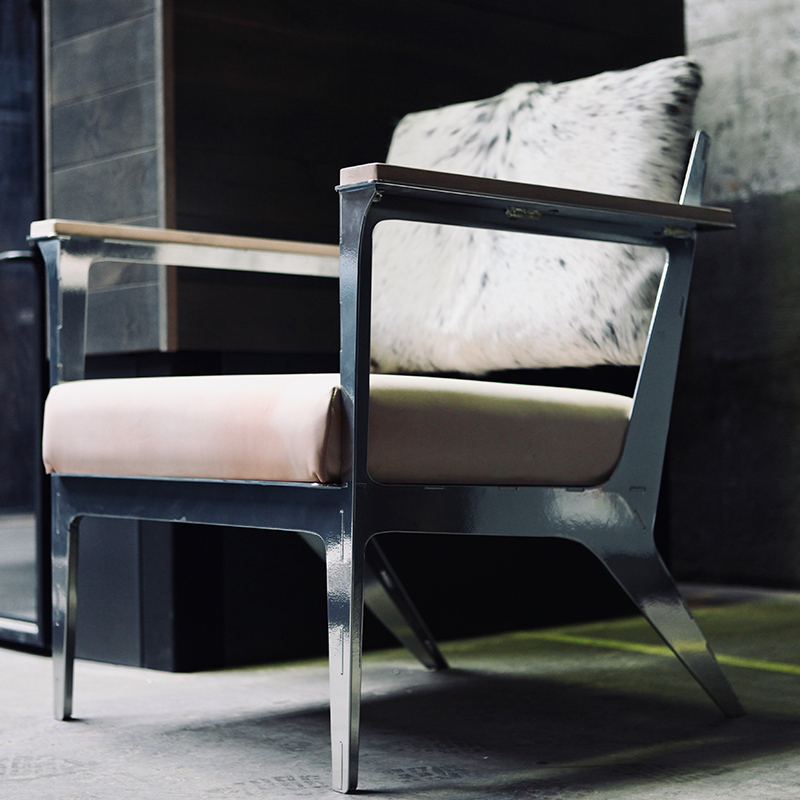 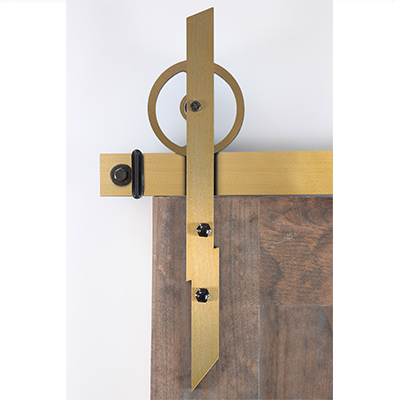 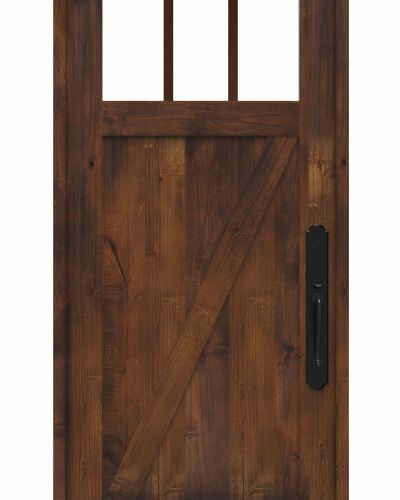 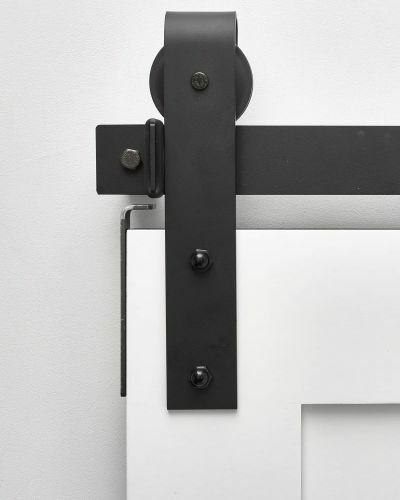 “X” marks the spot with this Hobble Creek X Bar entry door treasure for your home. 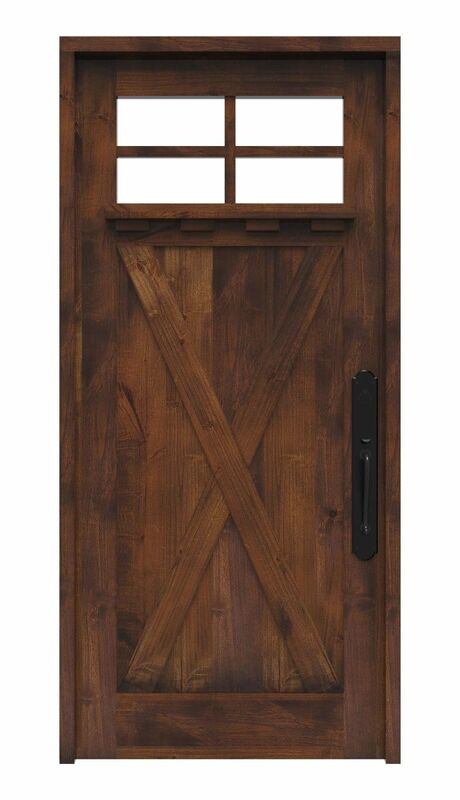 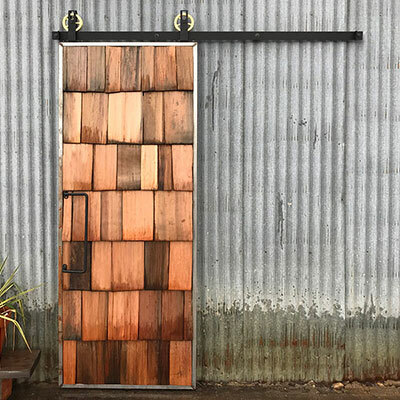 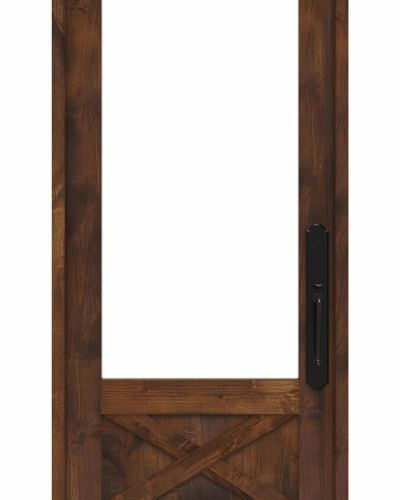 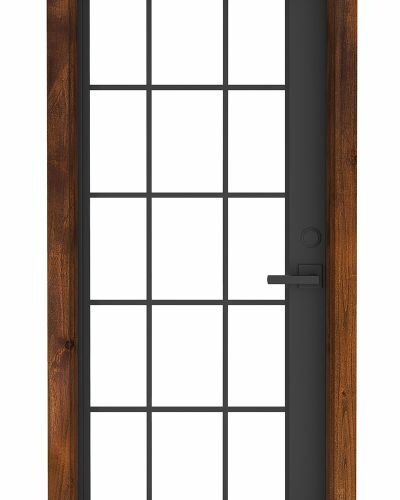 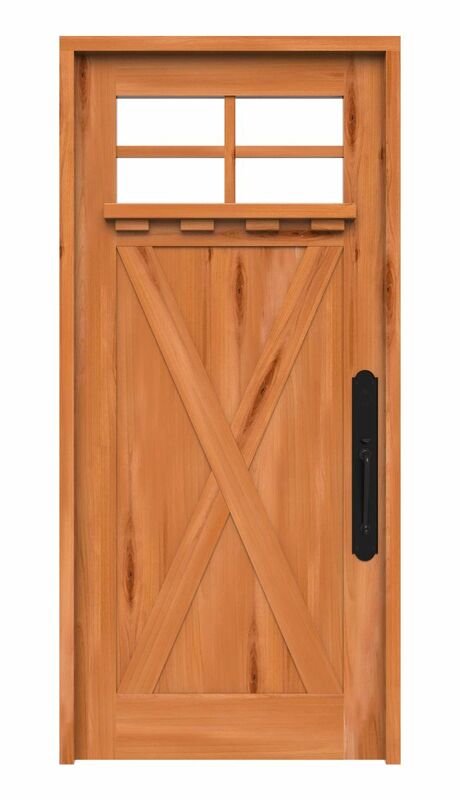 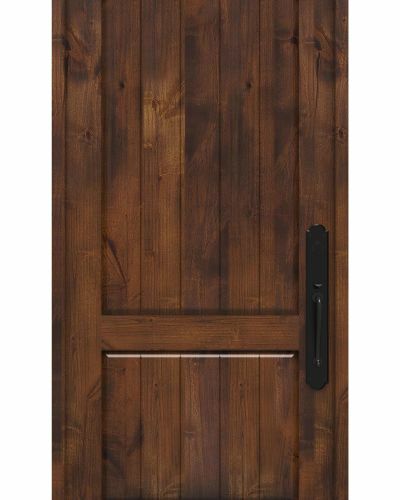 Designed in the classic barn crossbuck style, our X bar exterior door also comes equipped with a 4 lite panels for maintaining privacy while welcoming a hint of natural light. 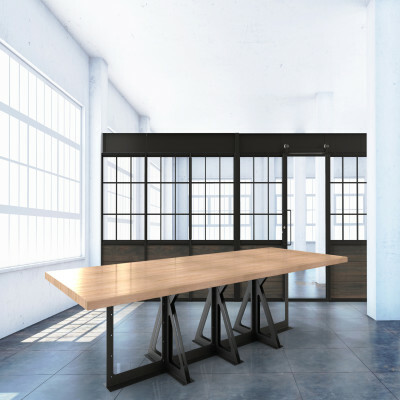 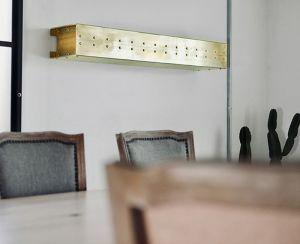 Its chic built-in shelf is an added bonus! 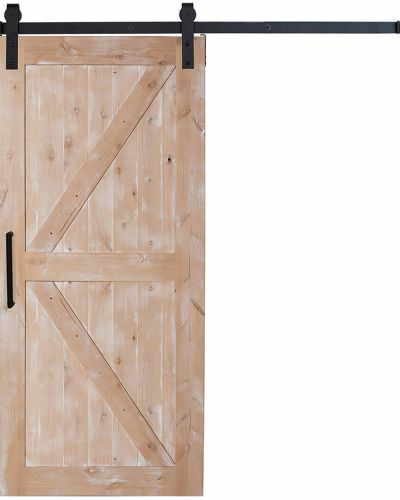 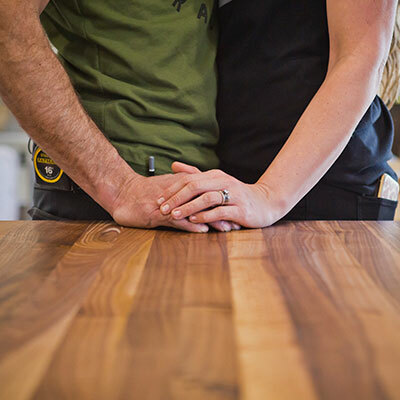 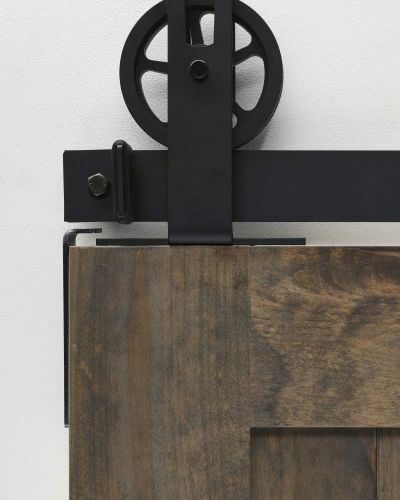 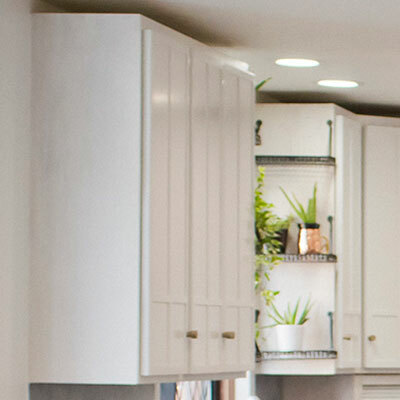 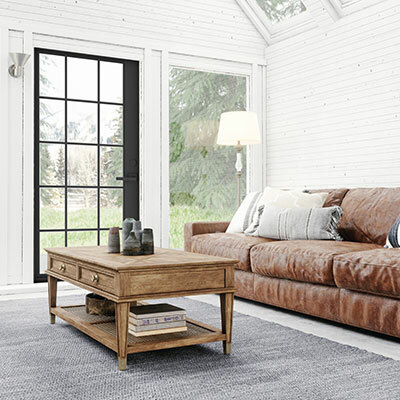 The timeless X barn door inspiration isn’t just fashionable, it’s functional – providing added support and durability to an already solidly crafted, customizable exterior door. 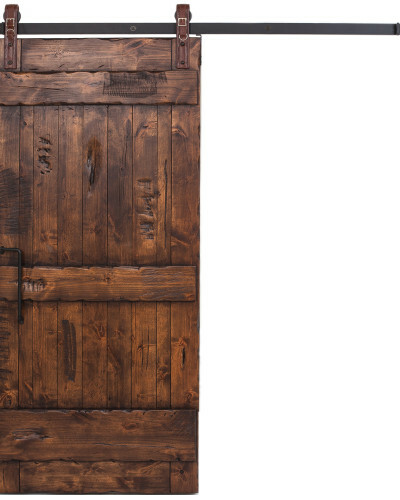 Whether your tastes run from rustic to contemporary or you crave a vintage look, our x door has all the style you need and more. 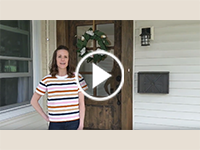 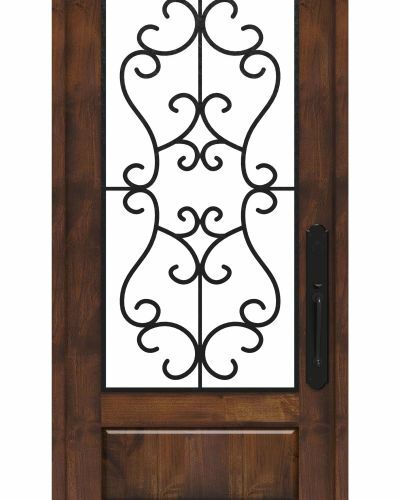 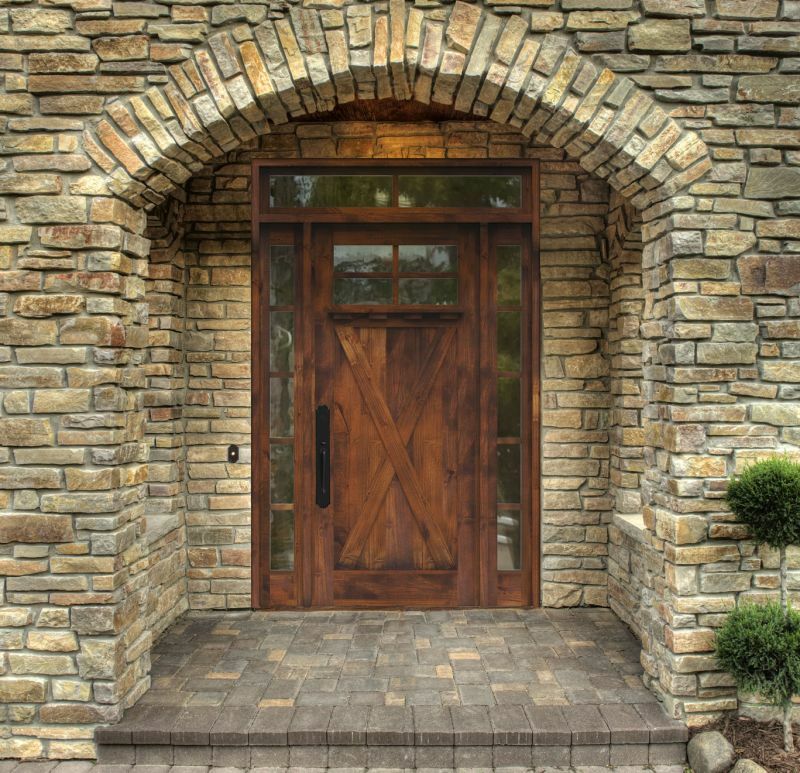 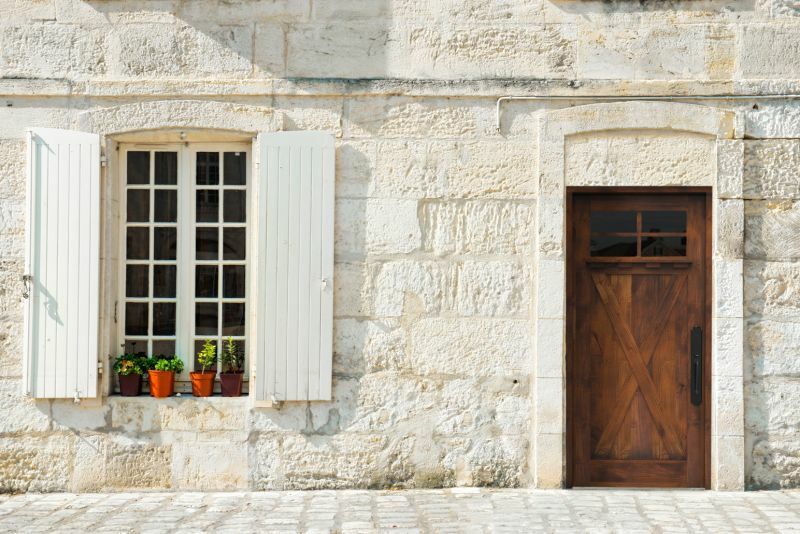 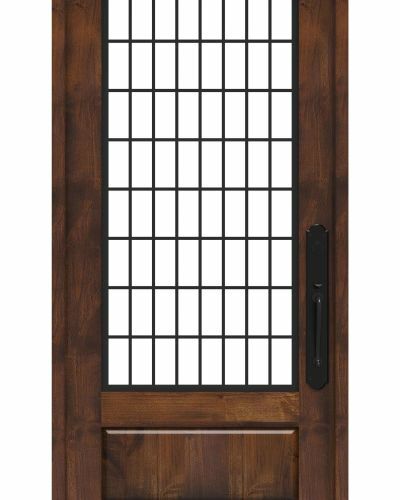 Shop our most popular front entry door styles today!